Our program for Monday November 26, 2018 was presented by one of our esteemed Honorary Members, Christine Bogdanowicz-Bindert. 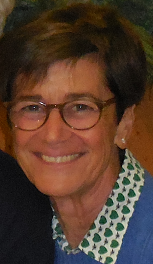 A member of Rotary since 2002, first in Germany (RC Saalburg-Taunus) and now in France (Quimper Odet) where she currently resides. Christine provided an update on our multi-club project providing water in rural mountain villages and security for a Health Center in Nepal. Beginning with a brief description of the need for this project in Nepal, Christine informed us that Nepal is located in South East Asia, landlocked between India and China, approximately 57,000 square miles (size of Florida). The population is about 38 million and the gross domestic product value per capita is about $835 (one of the poorest countries in the world), depending upon agriculture, and relying on workers’ remittances from abroad. 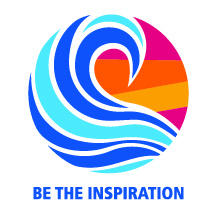 The project is a cooperative action involving five clubs: initiated and lead by Rotary Quimper Odet, France with local assessment and organization by Rotary Jawalakhel, Nepal; additional funding and support comes from Rotary Boca Raton Sunset and Rotary Boca Raton Sunrise, USA and Rotary Kingsbridge Estuary, UK. 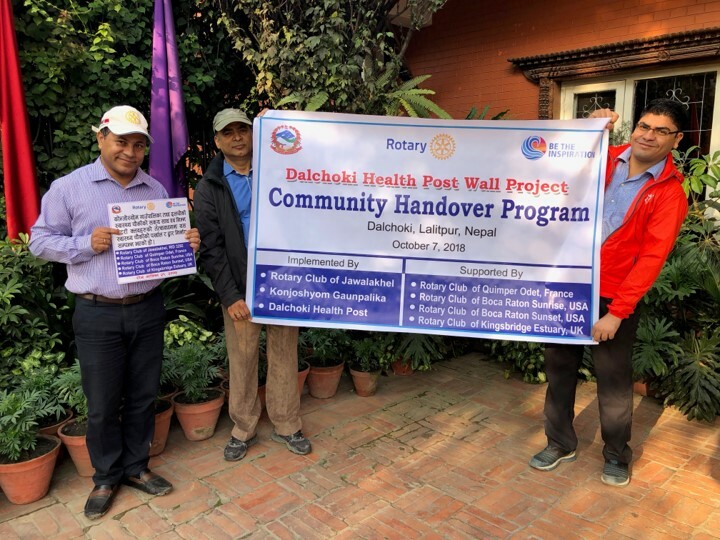 Based upon assessment of need and practicability, Rotary Jawalakhel, Nepal defined two focus actions: 1) Fencing of Health Center in Dalchoki ($1,900) and Water Filters in 4 remote villages ($1,500). The Fencing is required because the Health Center is threatened by scavengers and land slides. Community assessment was made cooperatively by local community with strong support from Rotary Club of Jawalakhel based on successful projects executed in the past. 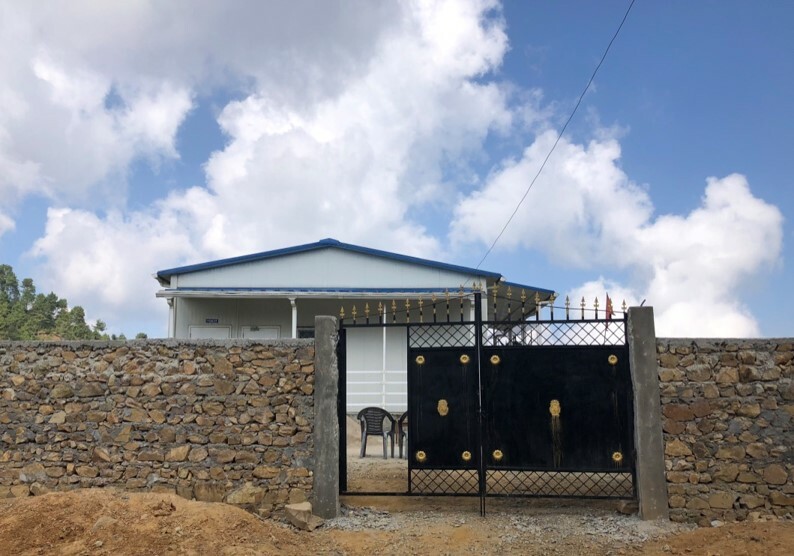 With front gate and wall in place and remaining fencing still to be installed, this action is nearly complete, having experienced delays because of monsoon season and expecting completion in January 2019. 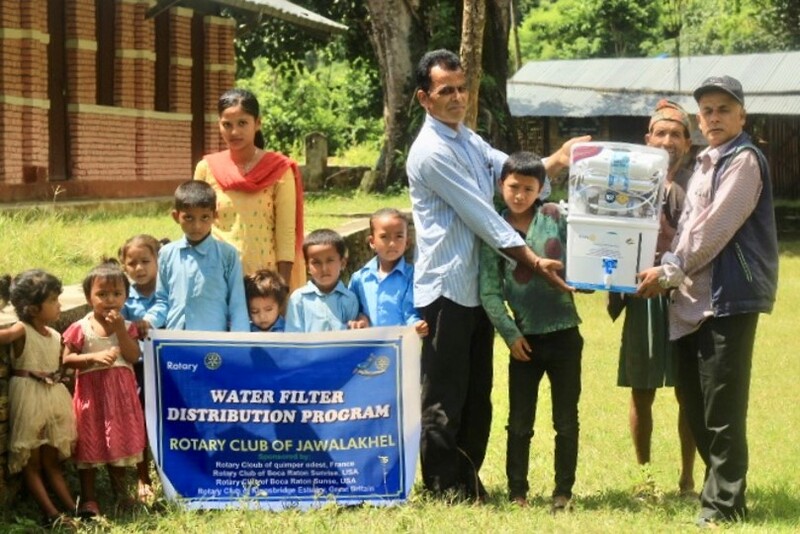 Rotary Jawalakhel will review completed project before final reimbursements. 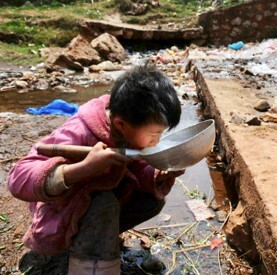 The Water Filters are needed because these remote villages have no drinking water and polluted water causes diseases and deaths. Remote villages are hard to get to and there are no technically skilled operators. When Christine visited the sites, it took 4 1/2 hours by SUV and an additional 4 hours of mountain hiking to reach the furthest of the four schools. The filter systems selected can be maintained with minimal training and require semi-annual maintenance to replace the filter components at a cost of about $180 for the four schools. Three of the four systems are in steady operation, but the fourth is experiencing site problems because of unreliable power and water sources. Following an additional review and attempts to improve the conditions at the fourth site, an alternative site may be considered. 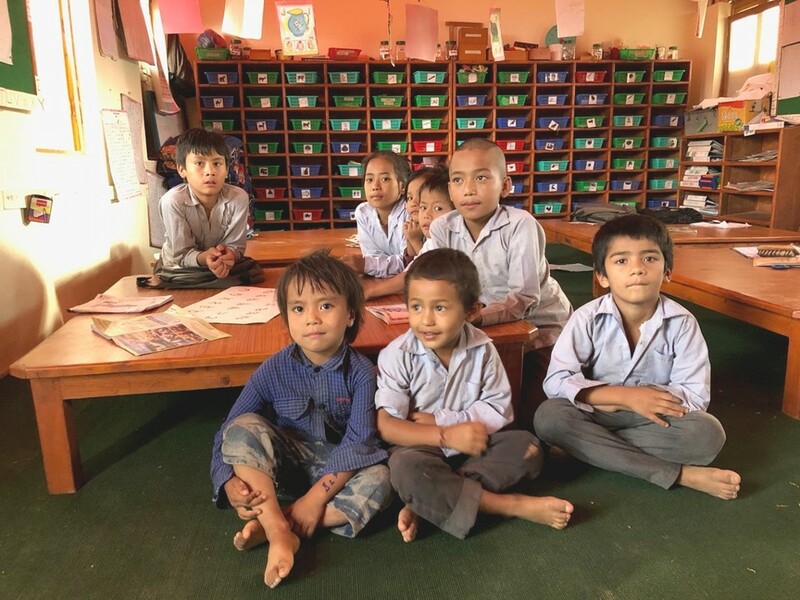 Already the steadily operating filter systems, operated by teachers with access for children as first priority, have raised awareness for importance of clean water. Follow-up activities include ongoing assessment of potential projects for future cooperative effort and perhaps a Rotary Foundation global grant activity; a method for sustainability of filter maintenance in remote villages; and concerns about waste management, especially in remote villages. 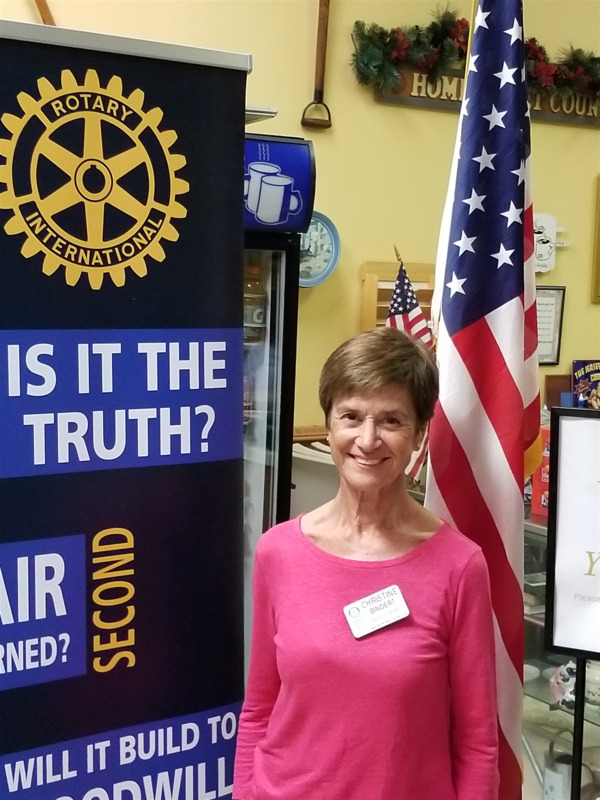 This project continues to be a great opportunity for Rotary Boca Raton Sunset to experience first hand global community service. Bravo! and thank you, Christine! 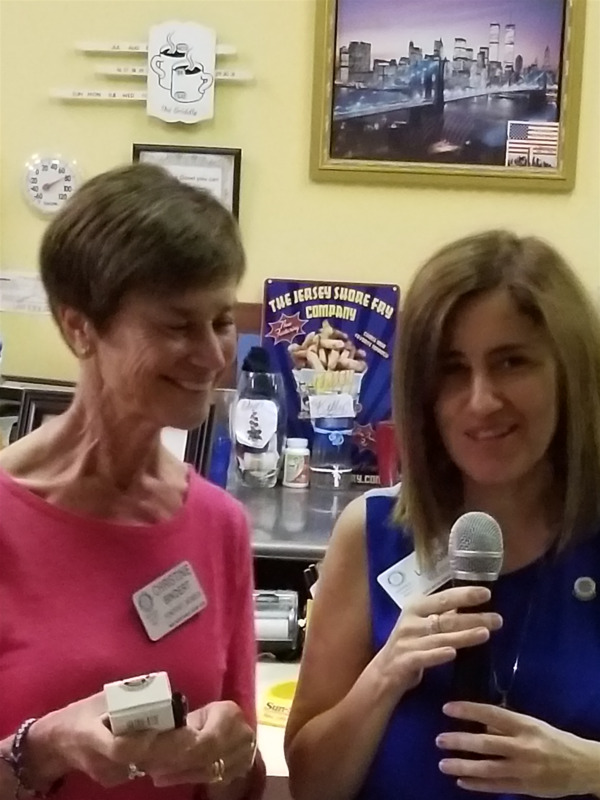 Club President Ana Londono thanked Christine with a token of appreciation and Christine returned the favor with a token of appreciation for our club participation in this project. This is Rotary! Christine is an economist by training, starting her career at the International Monetary Fund in Washington DC, then went on to Wall Street before going back to Germany and establishing her own corporate finance boutique specialized in projects in Poland. Christine has served on numerous Executive Boards in the US, Poland, France and the UK, including FORD Credit corporation. She is currently retired and on the Board of Groupe Ouest, France. Married with two sons, Christine maintains dual nationality: Belgian and Polish. Her interests include: social work, travel and trekking.